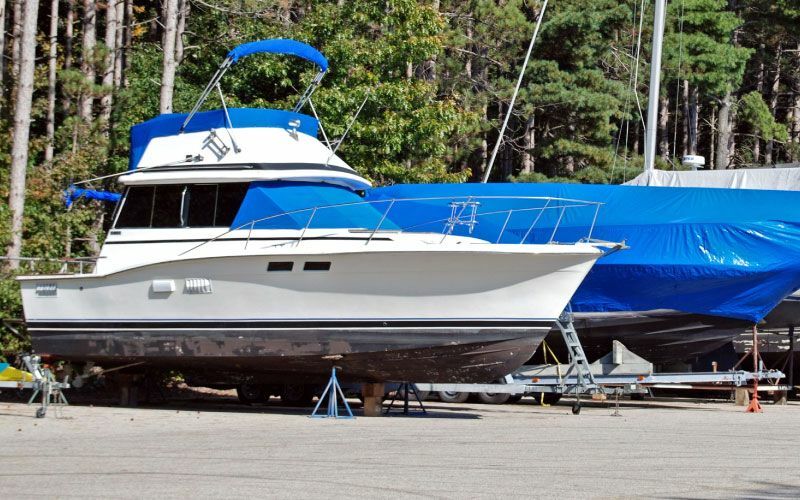 Showcase your personal style with custom-made upholstery for your car or boat. We can restore the interior of classic automobiles. Make your vehicle look as good inside as it does out! 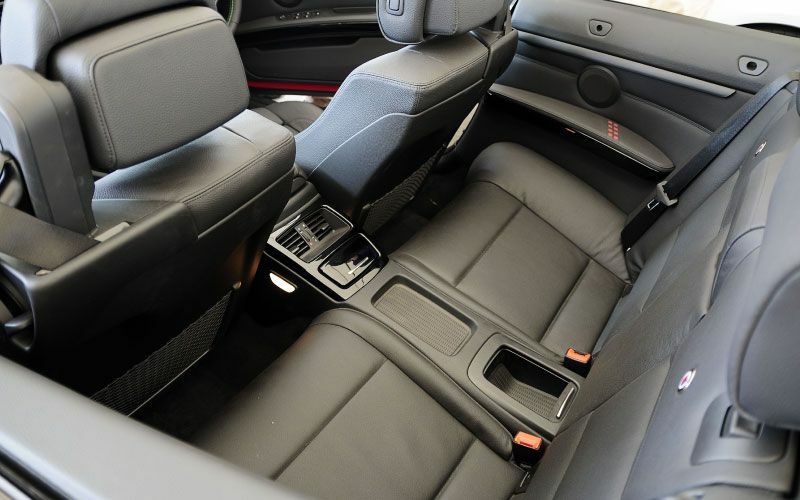 Crown Upholstery offers high-quality options for you to customize the look of your vehicle’s interior. Thanks to our high-quality products and expert craftsmanship, we can create custom-made car upholstery and boat upholstery using the materials and colours you love. We’re a family business based in Edmonton and we serve the surrounding communities. We pride ourselves on the personal care that we offer clients. Our satisfaction comes from seeing how happy you are with our upholstery work! 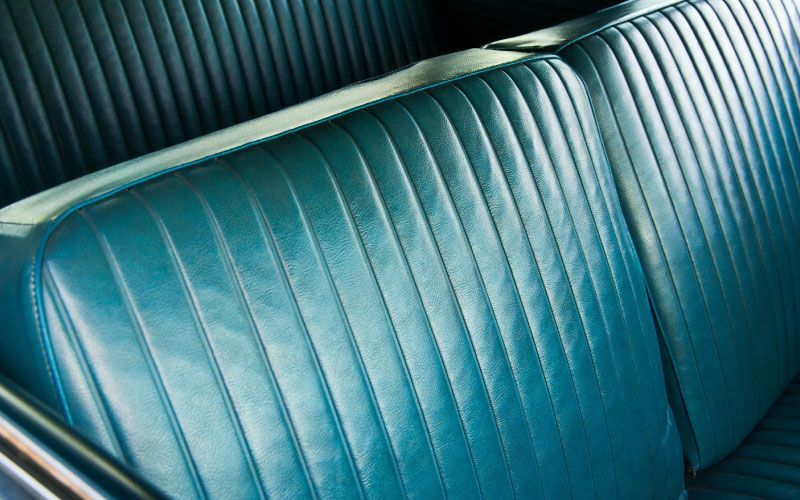 Perhaps you have a new car that you’d like to snazz up with gorgeous upholstery in order to impress your passengers, or maybe you’d like to restore a used vintage car to make the interior as good as new. We also design a range of products to protect your car or boat. When you’re in your vehicle, we want you to feel proud of the way it looks and feels! At Crown Upholstery, we love to work closely with clients to make sure that you get the exact style you love. Contact us in Edmonton to get started on your project or ask any questions about our services. We keep regular hours 6 days a week, and we also work Sundays by appointment. We can even accommodate emergency appointments when you need us most. We’re able to restore your vintage automobile’s interior. Need protection for your boat? We’ve got you covered! Crown Upholstery also operates a window tinting business.